Kristian Jokinen is a Program Manager at CALSTART. He is responsible for overseeing advanced vehicle development and deployment projects with a focus on the transit bus and medium and heavy duty truck industries. Prior to CALSTART, Kristian worked with several startups active in the electric vehicle space. He also gained extensive experience in the clean technology sector during his tenure as the Environmental Specialist for the Finnish Consulate in Los Angeles, where he was charged with developing the Finnish Foreign Ministry’s clean technology strategy for the U.S. West Coast. Prior to this post, he worked for Nissan Nordic Europe’s headquarters in Finland. 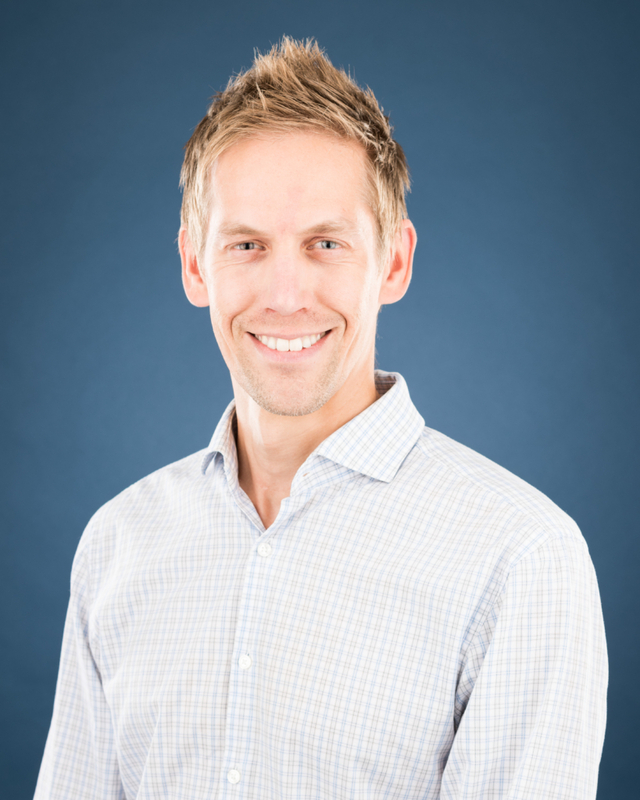 Kristian has a MS in Chemical Engineering and Industrial Economics from Abo Akademi University, Finland, as well as a Certificate in Sustainability and Energy from University of California, Los Angeles. He is a dual citizen of the United States and Finland.